Who will win the battle of the AFC’s bully and the NFC’s most recent bully? We’ll tell you. Read Jessica Ridpath’s and Julian Rogers’ latest article, published on The Hit Job, Oregon Sports News, the Seattle PI, GoLocalPDX and featured on Field Gulls. At some point, the Seattle Seahawks’ reign atop the NFC West will end. With an array of unanswered questions, the blue birds have the aura of a team poised to fall off their perch — possibly soon. Read my latest article, published in Oregon Sports News, the Seattle PI, The Hit Job, Comcast Sports Net Northwest and GoLocalPDX. They’re calling it the “hater bowl.” Maybe not in Washington and Massachusetts, but in the other 48 states, there’s a lot of hatin’ goin’ on. See how the NFL’s two most hateful franchises squaring off in the final game of the NFL’s season of discontent will help to unite a nation. Read my latest article, published in the Seattle PI and Oregon Sports News. What’s a dynasty these days? 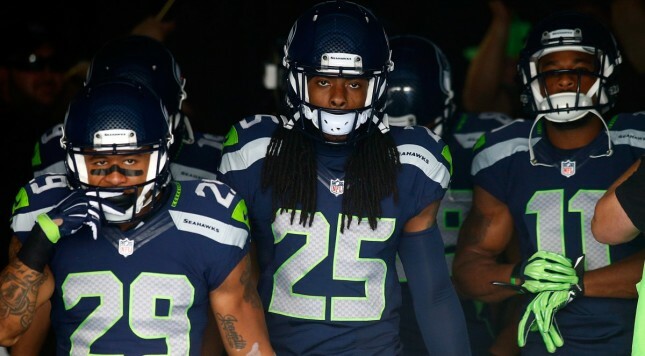 Have the Seahawks turned the 2015 Packers into the 2014 49ers? Have the San Francisco 49ers been the same since they lost to the Seattle Seahawks in the NFC Championship playoff game a year ago? 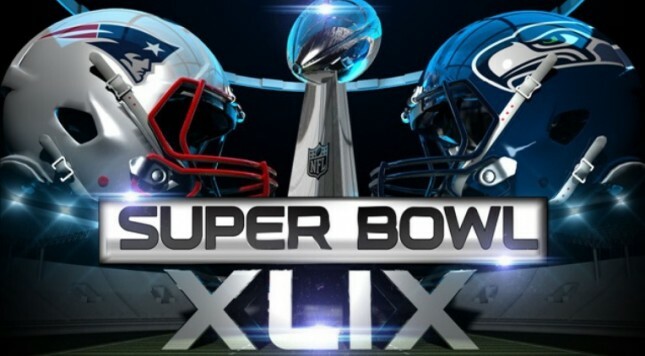 That narrow loss to the eventual Super Bowl XLVIII champion Seattle Seahawks may very well have altered the course of the Seahawks’ historically fiercest rival. Their 2014 story: No playoffs; fired coach; major questions. 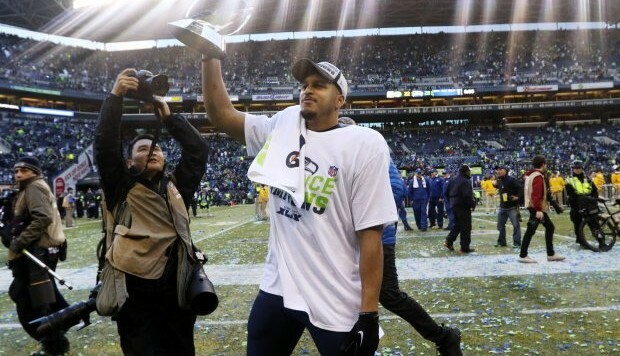 What remains to stop the Seattle Seahawks from becoming the NFL’s latest dynasty? 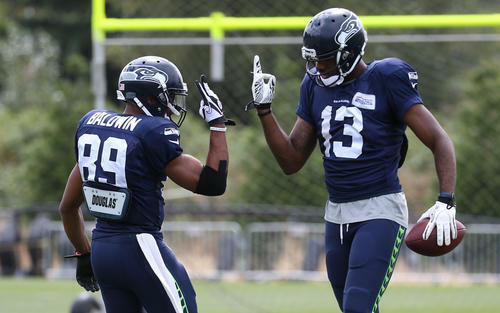 Read about the one thing that can stop the Seahawks from becoming the dynasty their fans think they are about to become. Published in Oregon Sports News, the Seattle PI and Comcast Sports Net Northwest. Sometimes, things go according to the script. 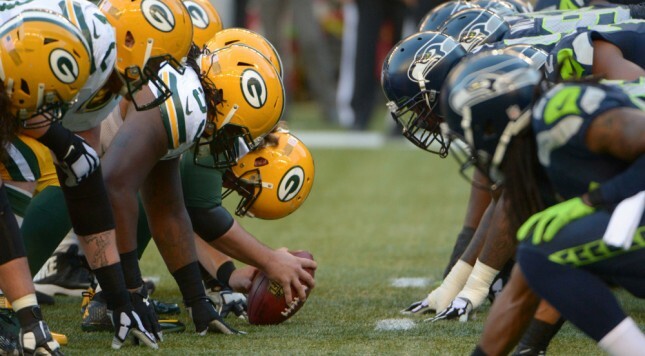 Back in late August / early September, the NFL’s opening weekend matchup that featured the Green Bay Packers at the Seattle Seahawks was billed as a potential preview of the NFC Championship game. Turns out the hypesters were right. Read my latest article about how the two top NFC teams have evolved — and how they match up now — as they square off again for the right to go to the Super Bowl. Published in Comcast Sports Net Northwest, Oregon Sports News, GoLocalPDX and the Seattle PI.